This week’s RURAL TOWN HALL spotlights 2016 Presidential Candidate Governor Bobby Jindal as he addresses rural issues that matter to rural Americans. Watch clips from the show, read a complete transcript of the questions and answers and find out more about presidential candidate Gov. Bobby Jindal below. 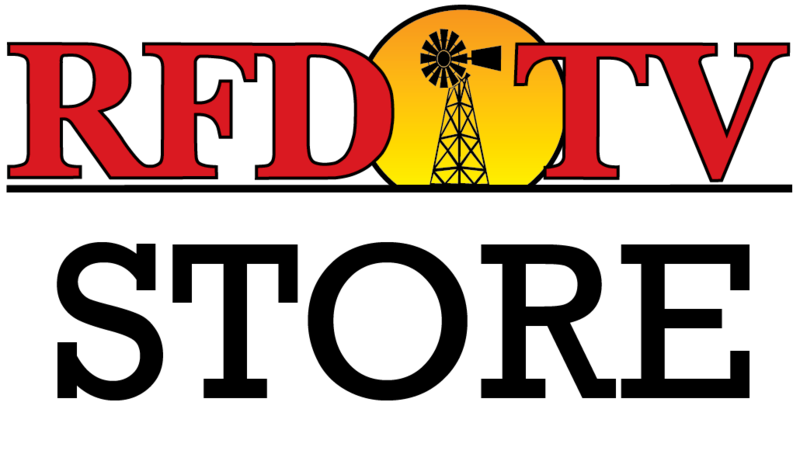 RFD cameras broadcast Rural Town Hall with Gov. Bobby Jindal. 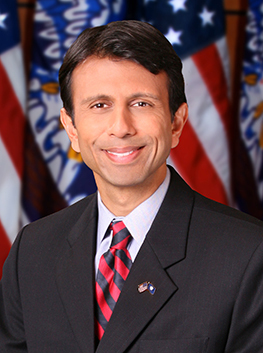 Governor Bobby Jindal will be our first guest on RURAL TOWN HALL. Governor Jindal is a 44 year old two-term republican governor from Louisiana. His record of public service includes two terms as a Congressman and two years as the Assistant Secretary for the U.S. Department of Health and Human Services for President Bush (43). A graduate of Oxford University, he and his wife live in Baton Rouge with their three children.